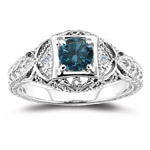 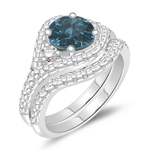 We know the value of the commitment and so to make the day very special for you we presents an array of exclusive Blue Diamonds Engagement Rings. 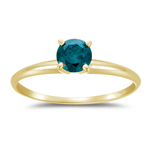 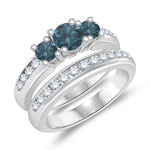 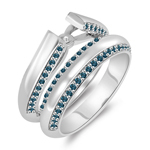 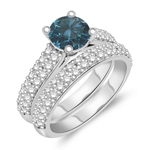 The gemstones are meticulously handpicked by the experts displays the elegance and royal style. 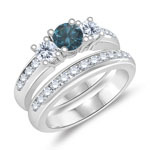 Choose the right size for your beloved within your budget. 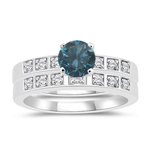 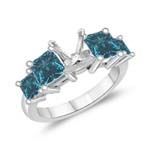 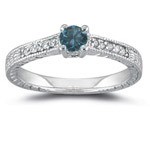 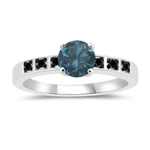 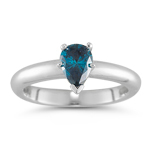 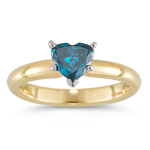 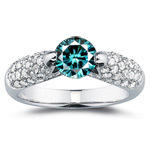 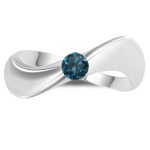 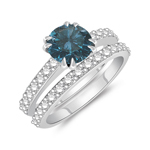 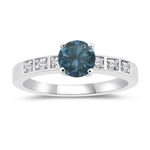 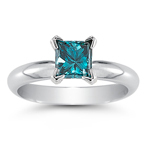 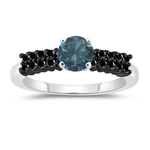 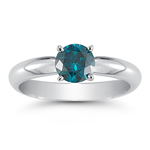 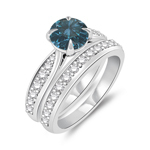 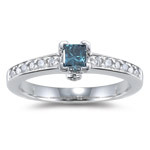 Blue Diamond is mined in many locations but the most popular locations to find the good quality of these blue gemstones are few. 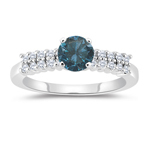 Brazil, India and Australia, but "blues" are mostly found at just one site - the Premier Mine in South Africa are few among the places where we get the these precious gemstones.